Thanks for visiting my website, hope you liked the articles as well as photos. I have been in the Indian IT industry since 1993 working for companies like TCS, i-flex (now Oracle) and then Adventity (now Sutherland Global Services). From 1st April 2018, have taken a break from the corporate lifestyle and have been enjoying life and my hobbies. Photography is something I was always interested in. It is primarily a play of light and being a Physics student, it was always a fascination for me. It won't be wrong to say that "with easier access to the Digital technology, photography has reached the masses", and I am one of the beneficiary here. 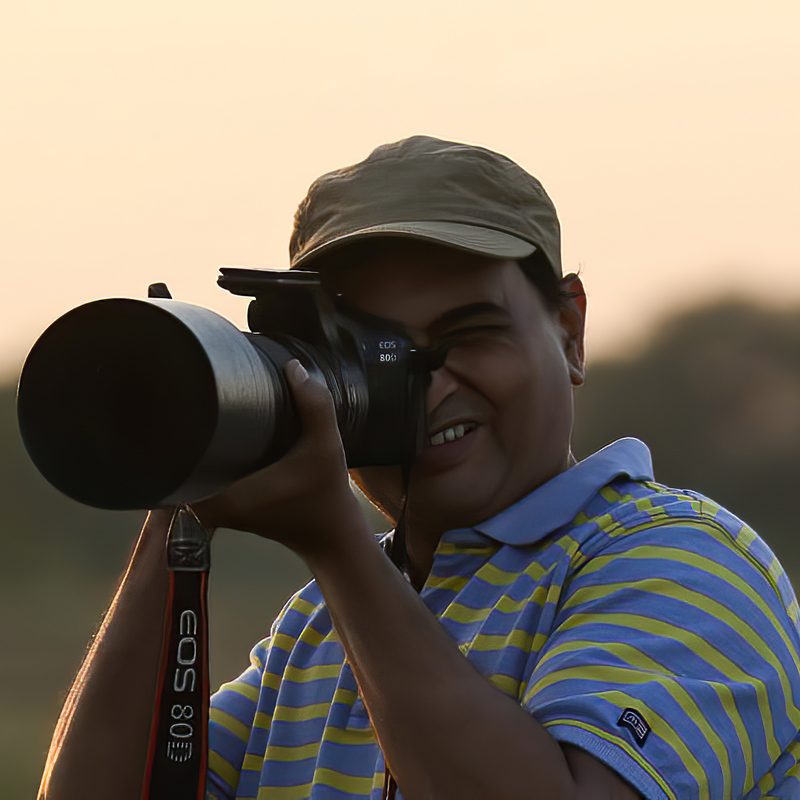 Within Photography, Birding is my preferred category and recently I have joined the "Basic Course in Ornithology" from the prestigious Bombay Natural History Society (BNHS)"